One of the hardest things for me to decide on for my first little place is something that you would think would be easy - Floor lamp for my living area. I have always wanted a floor lamp, don't know why just love what they can add to a room. I came across this floor lamp from MRD and I'm thinking this could be the one! 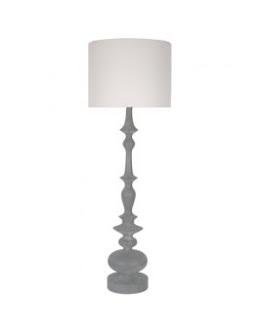 This MRD floor lamp is divine. I ordered one at the trade fair and just loved the colour and shape.